An all-in-one iTunes DRM Media Converter software to help you remove DRM from iTunes videos and convert to common MP4 format with All audio tracks, subtitles and AC3 dolby 5.1 surround retained 100%. 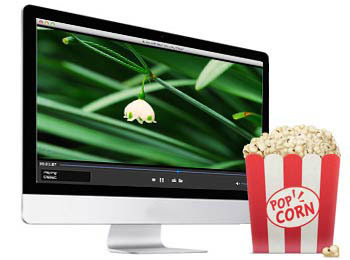 Remove DRM protection from iTunes movies. Fed up with being restricted to play your video files on only specified devices or players due to the DRM copy protection? Now it’s time to free your video library. Both iTunes rental video and purchased videos are copy protected by Apple’s Fairplay DRM technology, that’s why we can’t enjoy the iTunes video on many other mobile devices except Apple’s iPhone/iPad/iPod/Apple TV. 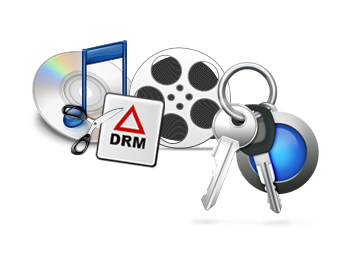 With M4VGO (DRM Removal software), you can easily get rid off the iTunes DRM protection now! M4VGO support removing DRM protection from both iTunes rental movies and purchased movies. M4V video format is not accepted by many portable devices. So if you have another primary mobile device for playing iTunes M4V movies, you have to convert the iTunes M4V videos to other format at first. M4VGO will help you convert DRM protected iTunes M4V videos to common MP4 video formats with fast speed and lossless quality. All audio tracks, subtitles, AC3 dolby 5.1 surround can be retained 100%. 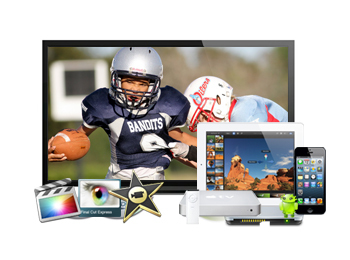 M4VGO provides hundreds of video presets for portable media players, including iPhone, iPad, iPod, PSP, PS3, Zune, Xbox 360, Archos, HTC, Samsung, Creative Zen, etc. In this way, you can convert your media files to fit your device for enjoyment on the go. DRM converter has a very clear interface: you can finish the whole conversion process following the big buttons on the main interface, which saves you time and energy. What’s more, DRM converter is optimized for NVIDIA® CUDA™ technology, making the conversion speed 10 times faster than before. Just freely enjoy all your DRM files anywhere you like. Output Devices Supported Apple devices, Android devices, Windows devices, Game consoles and media players, and others. Output Programs Supported Avid Media Composer, Adobe Premiere Pro, After Effects, Window Movie Maker, Window DVD Maker, MAGIX Movie Edit Pro HD, Corel VideoStudio Pro, Sony Vegas Pro, CyberLink PowerDirector, Pinnacle Studio, Clesh, etc. iDVD, Roxio Toast, Disco, Burn, DVD Studio Pro, Encode, Imgburn, Nero Lite, etc. YouTube, NAS, Networked Devices, MSN, Myspace, Facebook, Google, Yahoo, Dailymotion, FOX, NBA, Youku, NAS, PowerPoint Rresentation, PDF, HTPC, Home Theater, A/V receiver, LCD Projector, Keynote, etc.